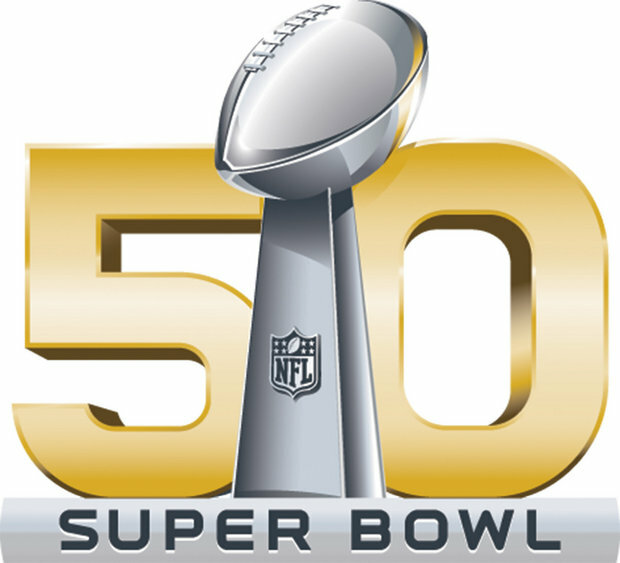 Join any and all football fans this February 7th to watch commercials. Bring an appetizer or drink. We are gathering at the Lideen's home. Sorry I can't bring anything. I'm only coming to watch the Puppy Bowl.